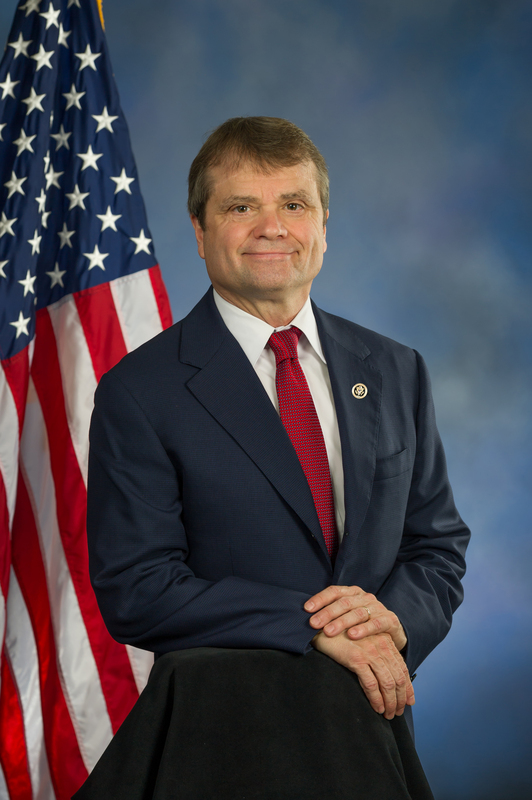 Click here to download a high resolution photo of Representative Mike Quigley. Click here to learn about Representative Quigley’s background and legislative priorities. All press inquiries for Representative Mike Quigley should be directed to Tara Vales at Tara.Vales@mail.house.gov.